There is an endless array of hype, half-truths, and misinformation when it comes to business marketing. Everyone seems to have an opinion, yet very few have actual experience creating marketing campaigns that do what they’re supposed to do: make money! It’s no wonder many small to medium business owners are confused and often end up doing nothing at all. However ignoring marketing in your business is a recipe for disaster. Doing so will severely stunt the growth of your business. Here’s the deal: you need to master marketing if your business is going to grow rapidly. Even if your hiring someone else to do your marketing for you, you still need to be able to recognize the difference between a good marketing strategy and a poor one so that you don’t waste your money on something that won’t work. Don’t wait until your product is perfect or until “you have more time” or until the stars all line up for you. The time to get started on learning and doing marketing in your business is today! 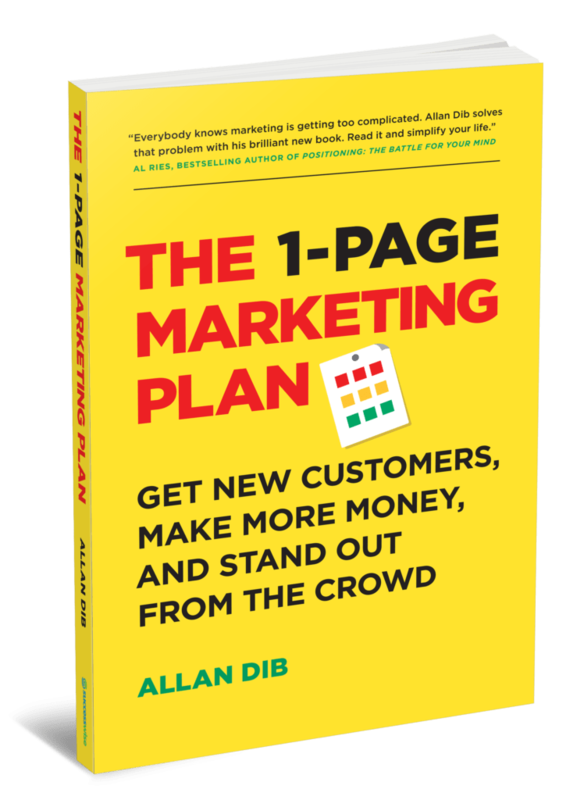 OK before we dive into the nitty gritty, let’s consider the big picture so that we’re working from a reliable marketing blueprint or “map”. • What Is Direct Response Marketing? Ok now that you’ve got some theory under your belt and understand the big picture, the next step is to choose a target market. A lot of marketing advice focuses on fuzzy concepts like “branding” and “getting your name out there”. However, to get a measurable return on investment, you need lead generation marketing. Once you’ve captured qualified leads, the next step is to put them into your marketing machine and follow them up in a systematic manner. A good follow up system is all about building a relationship with your prospects and giving them value. If you position yourself as an expert and a voice of value, prospects will actually WANT to hear from you on a regular basis.